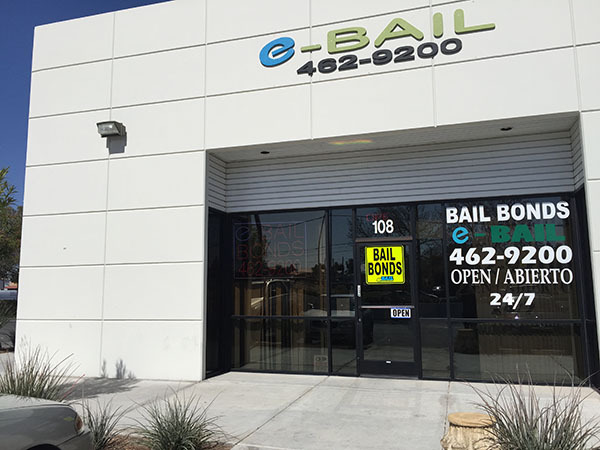 eBAIL a Las Vegas Bonds company has introduced the No Money Down Bail Bonds eliminating the stress of paying the full 15 percent fee upfront for the bond. The eBAIL Bonds company is at your service seven days a week for your convenience. Henderson Bail Bonds are available for this unique bail bond. What are No Money Down Bail Bonds in Las Vegas? 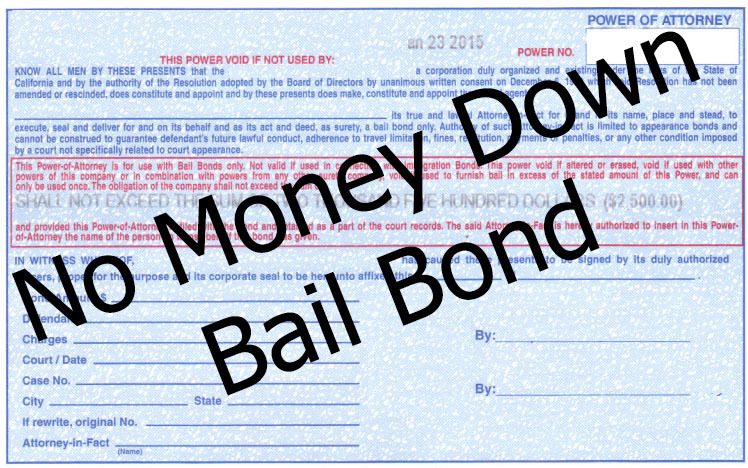 The qualifications for the No Money Down Bail Bonds are simple. You must be employed for more than a year. Is there property or a house that you own? Do you have the title to a vehicle that is totally paid off? If your collateral is approved you qualify for the bail bond. 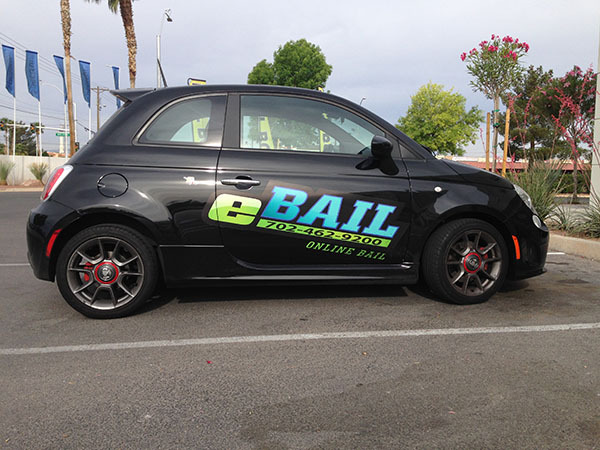 The eBAIL Bonds company is at your service seven days a week for your convenience. There are several options to choose from and the most important one is to contact eBAIL Bonds to start the process of getting your loved one released. The Las Vegas Bail Bondsman will inform you which methods are accepted for full payment where your loved one, friend or family member is being held. The institutions will inform the Las Vegas Bail Bondsman if the payment can be made by credit cards, checks or cash. The Las Vegas Bail Bondsman can post the bail payment for you. The law requires that Nevada Bail Bondsmen are to be paid 15 percent. If the bail is set at $10,000 you will pay $1,500. When you qualify for the No Money Down Bail Bonds your worries are over trying to arrange for the 15 percent payment due on the bond. Attorneys are good to have in difficult situations to have a loved one released. The defendant may have to spend more time in jail until an attorney has the time to dedicate themselves to their case. This is where a No Money Down Bails Bond can secure a release from jail instead of paying more money for an attorney instead of securing the Las Vegas Bail Bonds. Once the Bond is posted the process for release has started. This process depends on the Jail, the type of charges, and then the defendant can be released. The process may take four to twelve hours. The Bail Bonds in Las Vegas can be ready as fast as three minutes. The staff of eBAIL Bonds are professional, experienced, and keep abreast of the laws governing the bail bond industry. Marc Gabriel is the proud owner of the eBAIL Bond company that is bonded, insured, and licensed which includes a membership with the Better Business Bureau. The Bail Bond will be posted for your friend with the type of Las Vegas bail bond they need. The Bail Bonds in Las Vegas can be secured for other counties in Nevada. The Henderson Bail Bonds will be posted during the regular business hours between 7 a.m. and 5 p.m. and posted at the Henderson Jail after the close of business. eBAIL Bail Bonds is on call day or night to help you get the right type of bail bond. 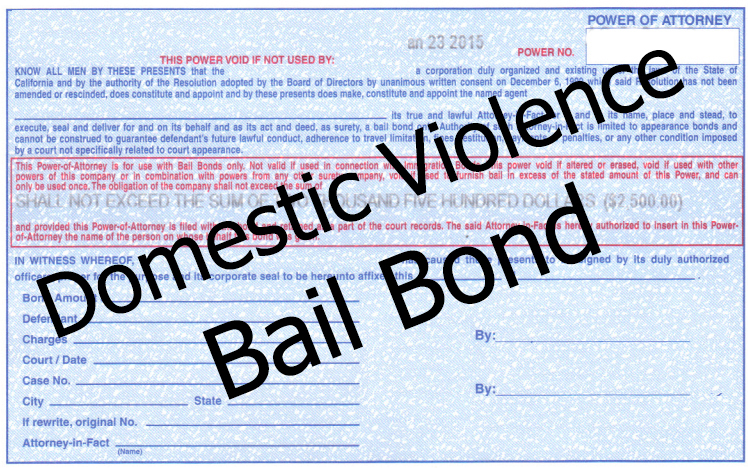 The No Money Down Bail Bonds is avail for your loved one’s needs. Henderson Bail Bonds and eBAIL of Nevada are there 24/7, they never close so give them a call or come to the office and start the bail process immediately. If you need the best Henderson Bail Bondsman there are, eBAIL is the answer to getting yourself or someone else out of jail now, not later. You will find only experienced professionals at eBAIL and will be treated in a courteous manner. It’s not their concern why you need the bail, what they care about is taking care of the problem for you as soon as possible. What are Henderson Bail Bonds? Henderson Bail Bonds is licensed by the state of Nevada to handle any type of bail you may need. From felonies to misdemeanor’s, eBAIL professionals have the experience you can count on to make the entire process as stress-free as possible. The moment you make the call, you can begin to relax because Henderson Bail Bonds will take over and handle the details for you. How do Bail Bonds Henderson work? Bail Bonds Henderson works to get an inmate out of jail by paying the entire amount of bail to the Nevada court up front. The Henderson bail bondsman will write a check to the court for the full amount, and you will only be charged 15%. Once you show up for your court date eBAIL gets its money back and the only outstanding bill at that point will be whatever the balance due is on the 15% which you would owe to eBAIL. At the Henderson Detention Center, it can take as long as 4-hours to complete the booking process. Until that time, there will be no record of the inmate’s presence in jail. However, due to the nature of their business, eBAIL has options the average citizen doesn’t and they will be able to help you locate a person whether the booking process is complete or not. As with the Henderson Detention Center, Clark County Jail can take as long as 6-12 hours for the release of an inmate once bail has been posted. Depending on circumstances such as holidays, or the arrest occurring on a weekend it could take even longer. This is the time having professionals like eBAIL handling the situation for you can be very reassuring. How expensive is a Bail Bond in Nevada? eBAIl’s Henderson Bail Bondsman takes responsibility for all of the bail and you only pay them the legally required 15%. Example, if bail amount is $10,000 you would have to come up with $1500 on your own to get out of jail without eBAIL’s help. If you fail to make your court appearance, the legal system keeps the $10,000 check from eBAIL during the time allotted to locate the person. If the person can’t be found, the court does not refund the money and eBAIL loses the entire amount. Reasonable payment options for Bail Bonds Henderson are available. For a small down payment on the 15%, eBAIL will work with you on the balance. For those who qualify, there is a no money down plan with easy payment options. -eBAIL. Needing the services of Bail Bonds in Henderson doesn’t have to be a scary or confusing event. eBAIL is accessible by phone, the internet, or in person if they need to come to you. As the only BBB accredited Bail Bonds Company in the Las Vegas area, highly ranked attorneys refer their clients to eBAIL because they have earned the trust people place in them. Your loved one has been arrested and you now have the need to contact Marc and JR and their team at Boulder City Bail Bonds and eBAIL. Marc and his staff are available 24 hours a day, seven days a week. Here’s how eBAIL will work for you. What are Boulder City Bail Bonds? Boulder City Bail Bonds is a network of licensed bail bonds companies in Boulder City, Nevada. These Bail Bonds Boulder City agents will meet at your request. Meetings with bondsmen are always conducted in a private setting. How do Bail Bonds Boulder City work? An arrest that happens anywhere in Clark County is usually processed at the Clark County jail. A judge sets a bail amount at a bail hearing, the amount dependent on the severity of the charges. After the bail amount is set, a Boulder City Bail Bondsman conducts a private meeting to ask for the premium. The Bail Bonds Boulder City bondsman then is able to post the amount of the bail to the court. Persons arrested inside Boulder City will be placed in the Boulder City Jail, approximately twenty miles from Las Vegas. Others may easily be sent to Las Vegas, to the Clark County Detention Center. After the arrest and bond court, there are a few ways to secure release from jail. If possible, you may post the full amount of bond in the form of cash. If necessary, such property as cars or homes may be used as a lien to secure the bond. When using a Boulder City Bail Bondsman, it is necessary to provide the bondsman with the first fifteen percent of the amount of the bail before the Boulder City Bail Bondsman can secure a release. You can also hire a Boulder City Lawyer to assist with the detainee’s release. The general costs for contracting with a bondsman depend on the locale’s statues and regulations. In some states, it is legal for companies to charge 8%, or even 10%, of the bond amount. However, the charge rate in Nevada is 15%. Bonding agents are never legally allowed to discount a premium. Boulder City Bail Bondsmen are licensed to accept several items as payment of the premium amount. Bank checks, credit cards, stocks/bonds, and even jewelry are accepted by Boulder City Bail Bonds. The entire 15% premium payment is due at the time that you contract the bondsman. The only Bail Bond Company located in Bail Bonds Boulder City network that is accredited by the Better Business Bureau is eBAIL. They are fully licensed by the Nevada Department of Insurance to post bail bonds in Boulder City and are the only company that can do it online in three minutes or less. Fast Bail Bonds Las Vegas are always necessary when a friend or loved one is arrested in Las Vegas or Clark County, Nevada. 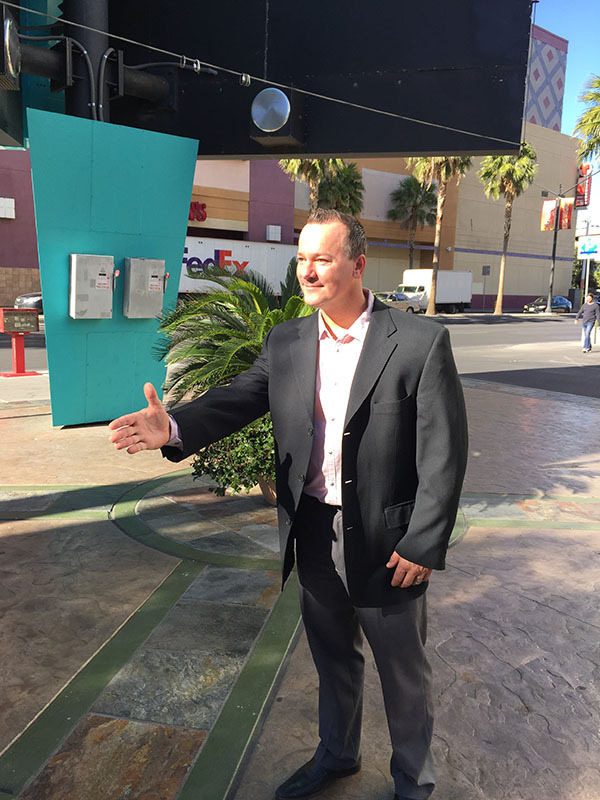 There are quite a few people who must call for a bail bond, and they may speak with a fast Las Vegas bail bonds expert who will begin the process immediately. The bail money is sent to the facility at the inmate’s request, and a release occurs shortly thereafter. What are Fast Bail Bonds? Fast Las Vegas bail bonds are expedited payments sent to corrections facilities in Nevada that accept bail payments. A fast Las Vegas bail bondsman will send the payment after speaking with the inmate, or they may take a call from the inmate’s family. How do Fast Bail Bonds Las Vegas work? Nevada corrections institutions accept bail payments from eBAIL, and they begin the release process immediately. It is quite important that inmates call as soon as possible to arrange payment before they have waited too long. Getting the call out in a holding cell is easier than waiting in the general population. – City of Las Vegas Detention Center serves the city, and eBAIL will ship payment to the site. – Clark County Detention Center Nevada has a relationship with fast Las Vegas bail bondsman many times over, and they will complete the release of every inmate paid for by eBAIL. – Henderson Detention Center also takes all payments coming from the eBAIL call center. – Hire an Attorney to ensure the case is handled properly. The attorney may make the call to eBAIL, or they may advise the family to do the same. – Pay the full amount through an eBAIL bond, and the jail releases the inmate. eBAIL gets their money back after the fact. – Pay only 15% by purchasing a Bail Bond as a fee for the service, and a fast Las Vegas bail bonds clerk will explain the fee in detail. How expensive is a Fast Las Vegas Bail Bond? The fee paid to the fast bail bonds Las Vegas service at eBAIL is the only necessary payment. Inmates give the returned bail money back to eBAIL, and the slate is clean. Fast bail bonds Las Vegas may be paid for through every means listed. The fast Las Vegas bail bondsman will ensure payment is processed, and they provide proof of payment before sending the money on to the jail. eBAIL offers fast bail bonds Las Vegas to every inmate in a Nevada jail, and they ensure the payment is sent in a swift manner.